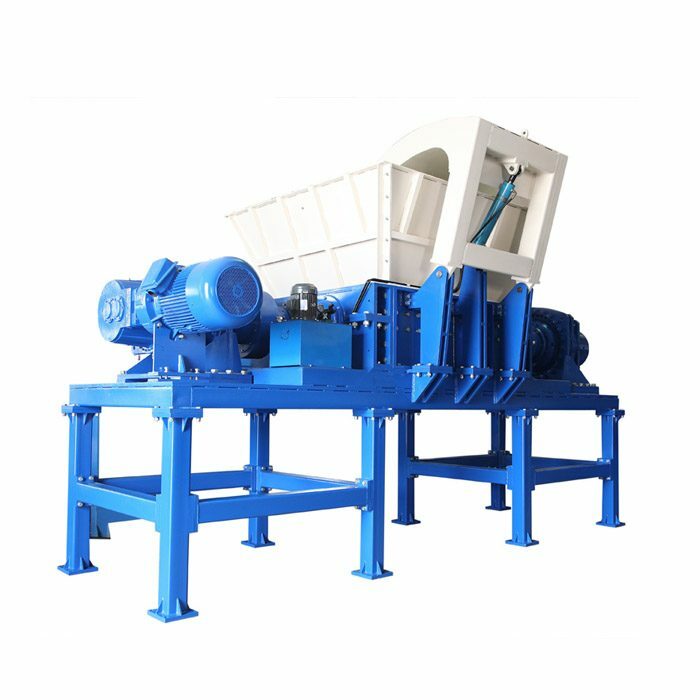 Shredder equipment, as one of the representative equipments of environmental protection machinery, plays a very important role in promoting the recycling of waste materials. With the promotion and application of the network, the shredder has been recognized and favored by customers, and the shredder is discharged. Shredder equipment, as one of the representative equipments of environmental protection machinery, plays a very important role in promoting the recycling of waste materials. With the promotion and application of the network, the shredder has been recognized and favored by customers, and the shredder is discharged. Can the granularity be adjusted? How to adjust? 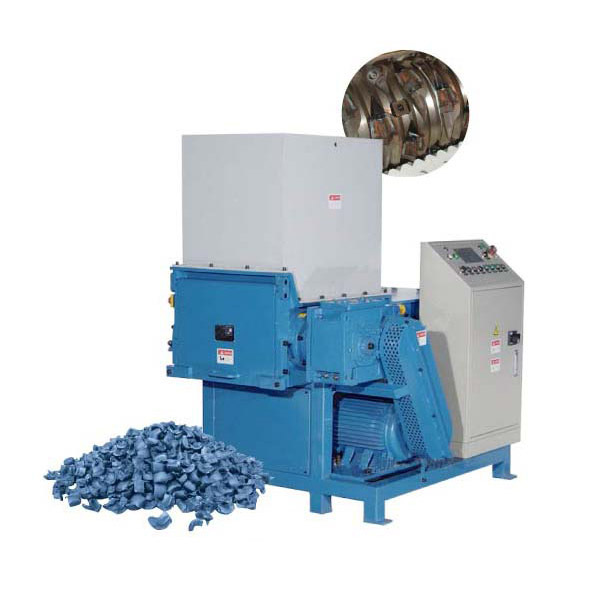 The shredder is relatively good for crushing and pulverizing plastic packaging bags and plastic packaging. 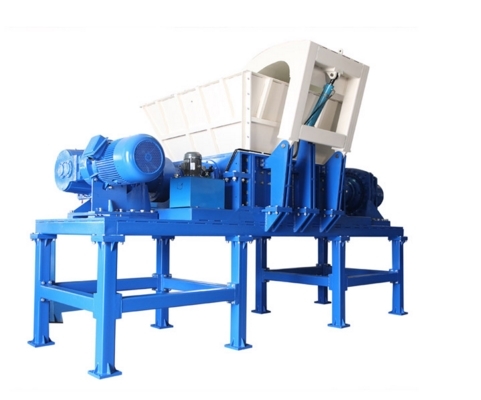 The main reason is that many pulverizers now generate heat when pulverized, and the heat will melt the plastic, causing problems such as winding tools, metal tearing. Many users of the crusher are not very familiar with the equipment. For the shredder without the screen, the shredder’s crushing granularity can not be adjusted, etc. Let us make an answer. The shredder equipment can be equipped with a screen. 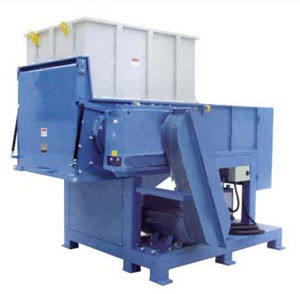 The screen of the double-shaft shredder is generally a roller screen. Generally, it is more common when the tire is shredded. 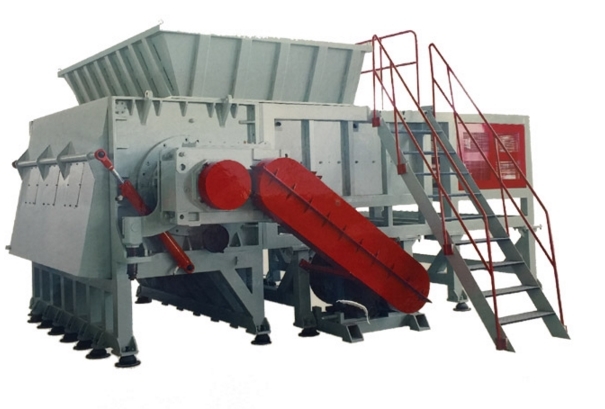 Under normal circumstances, the equipment of the double shaft shredder is not equipped with a screen. The size adjustment of the shredder is determined according to the use of the shredder tool. The main part is the thickness of the shredder cutter and the number of cutters of the shredder. Currently, the thickness of the common shredder cutter is 20mm, 30mm, 40mm, 50mm, 60mm. 70mm, 80mm shredder cutter thickness, double shaft shredder cutter has a number of claws, two claws, three claws, four claws, five claws, six claws, 8 claws, 9 claws, 12 claw double shaft shredder blades, The more the shredder jaws, the smaller the blade thickness and the smaller the shredded particles.